Relocating to a new house is stressful enough without having to worry about the logistics of an entire move. So when it comes to the heavy-lifting (literally), leave it to the professionals — professional movers, that is. 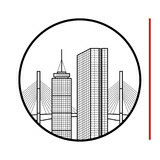 Experienced Malden, MA moving companies consist of expert movers and packers who can efficiently pack, move and assemble your Malden belongings to ensure that you get off to a good start in your new home! Precision Moving Company is a fully licensed and insured moving company with a staff of expertly trained, full time professionals. 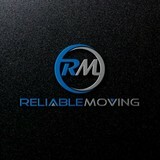 We are accomplished movers, experienced in apartment moves, house moves, office moves and pianos. 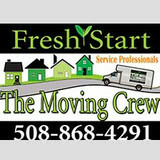 Our movers specialize in apartment moves, studio moves, and small and large home moves – locally and regionally. We also offer heated storage in a secure alarmed warehouse. Household or commercial goods are stored in clean vaults measuring 7 ft tall by 7 ft long by 5 ft deep. Each vault has a capacity of 245 cubic feet. Our packaged packing deals are great for one and two bedroom apartments, studios, mid-large-extra large size homes. We also provide individual boxes for sale, both new and used. 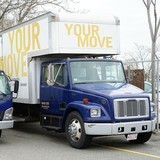 Need to take your move long distance? 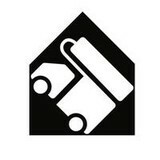 Precision Moving Company is fully licensed and insured to move your goods across state lines.